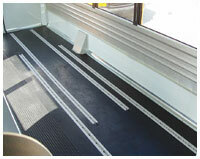 RM Biltrite™ one piece flooring is the perfect protective flooring for all types of buses. 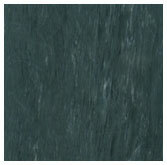 One piece transit flooring is a combination of the raised aisle flooring (12 inches wide x 4.4 mm thickness) and smooth side flooring ( 38 inches wide x 3mm thickness) fused together as one piece. This is the first of its kind in the business. The floor provides the following benefits. 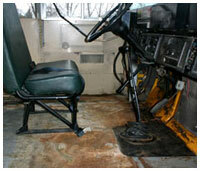 This is a severe problem faced by all manufacturers in the bus business. 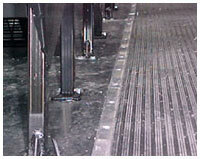 Due to the aisle trims or joints between the aisle and the smooth floor water tends to seep through to the wood or steel surface below. 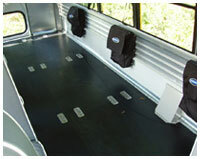 This causes corrosion of the steel or rotting of the wooden layer below amounting to huge expenses in warranty of the bus floor that would need to be refurbished. 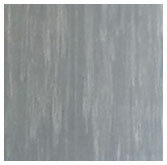 With the one piece floor, water is unable to get through to the lower surface as there are no joints, preventing corrosion of the metal base or the rotting of the wooden base. 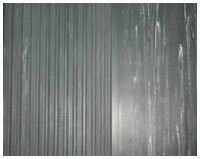 The one piece can be produced and pre cut to the lengths and widths required of the customer. This allows the manufacturer to install the flooring with ease as only one roll is to be installed instead of three rolls. Since here are no joints to be sealed or isle trims to be installed, considerable time is saved by the bus manufacturer resulting in higher levels of production and a decrease in manpower. When calculated, the figures definitely change the bottom line. 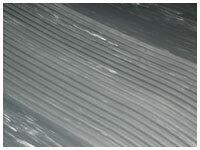 When the rolls are cut to size and length the scarp factor during installation result in a significant reduction of wastes. Disposal charges and environmental restrictions for the disposal allow the manufacturer to add to savings. 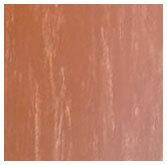 Since the one piece floor has no joints, there are no chances of the joints or cladding being ruptured. 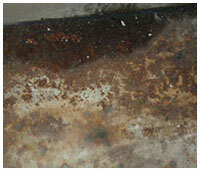 This is one of the primary reasons for refurbishing the floor before the stipulated warranty period. 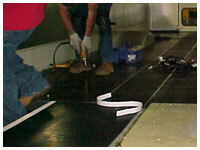 The leading cause for flooring replacement is defective workmanship. The one piece floor takes care of this problem. 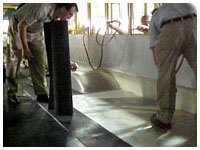 Since the rolls are pre cut there are no chances of a fault in alignment. Adhesion failure of the joints or the floor are virtually impossible as the weight of the floor in its one piece form ensures that even if the adhesive is not put right the floor will stay in place. Keeping in mind the problems and the solutions, not to mention the prospective savings, listed above we are sure you will find a use for our product in your current set up. We are currently supplying our products to all major American school bus companies and our product is certainly well accepted in United States. It confirms to all US automative standards for which test reports are readily available.